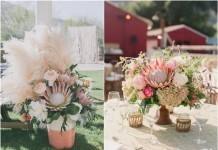 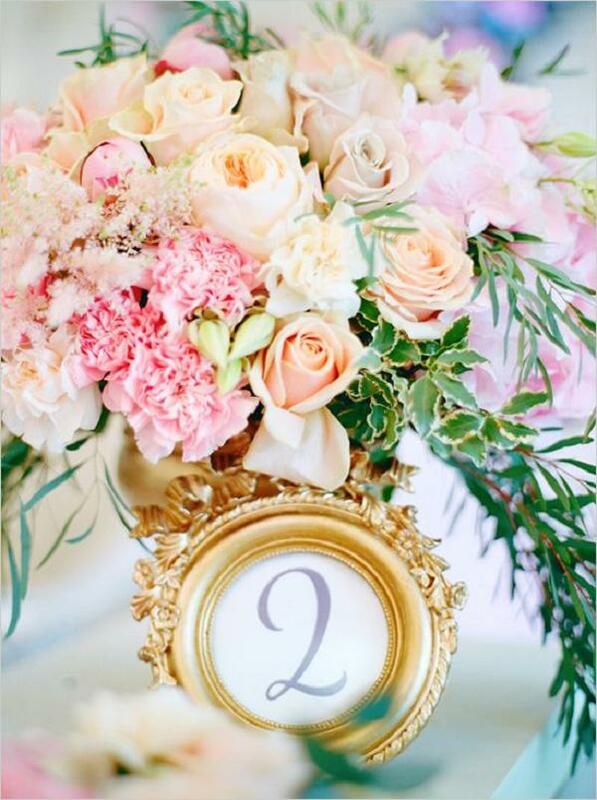 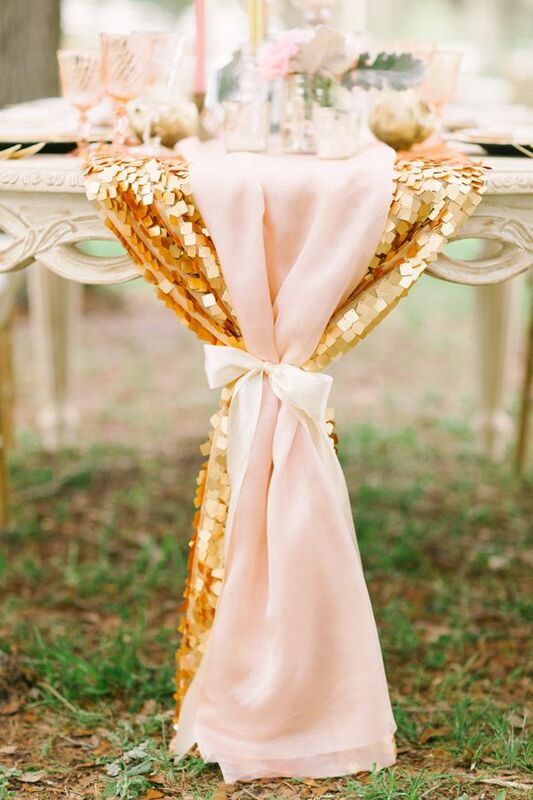 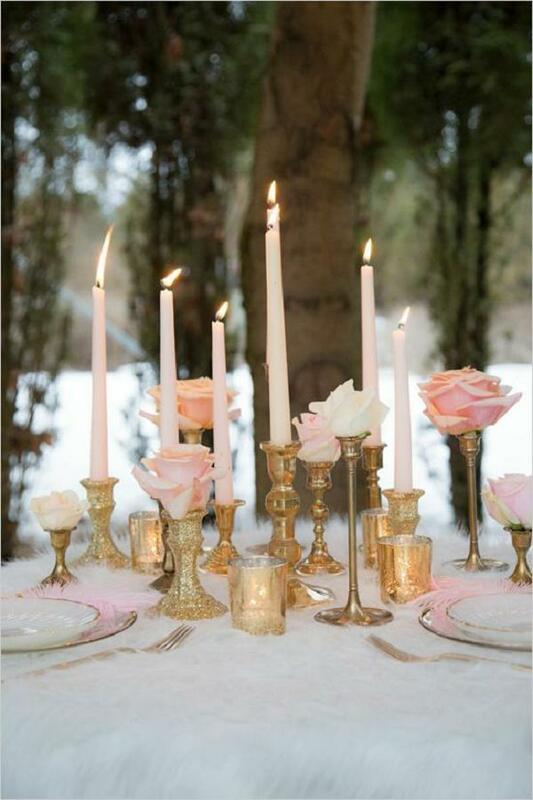 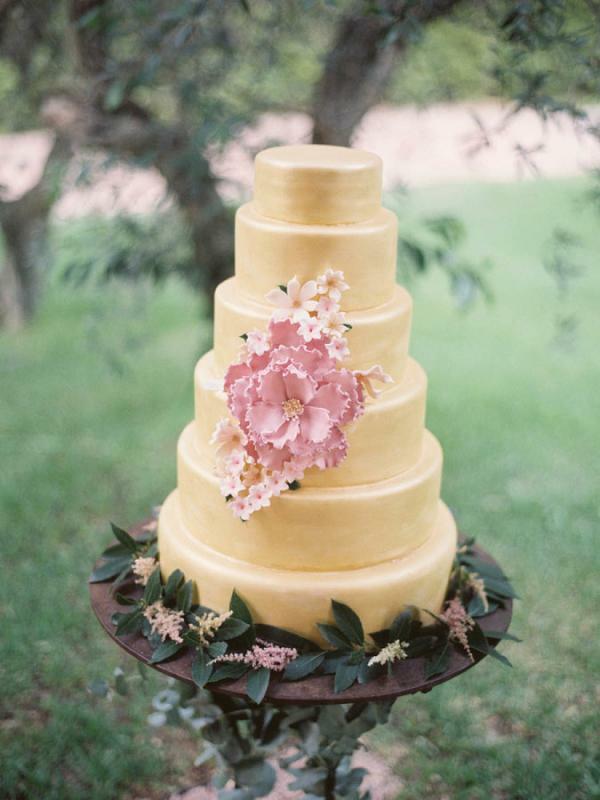 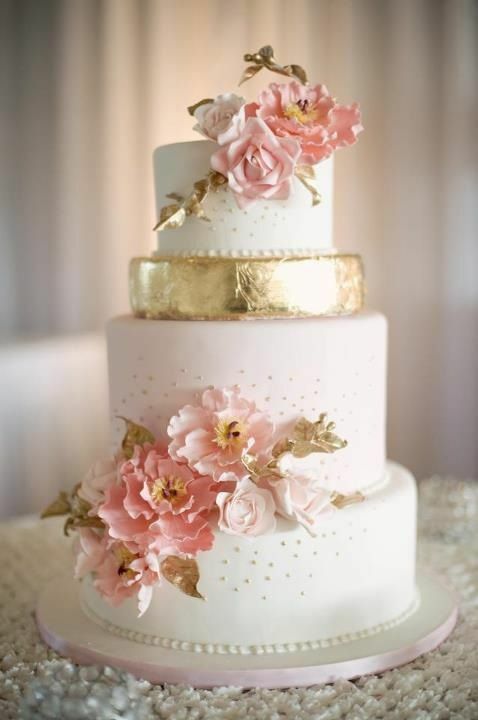 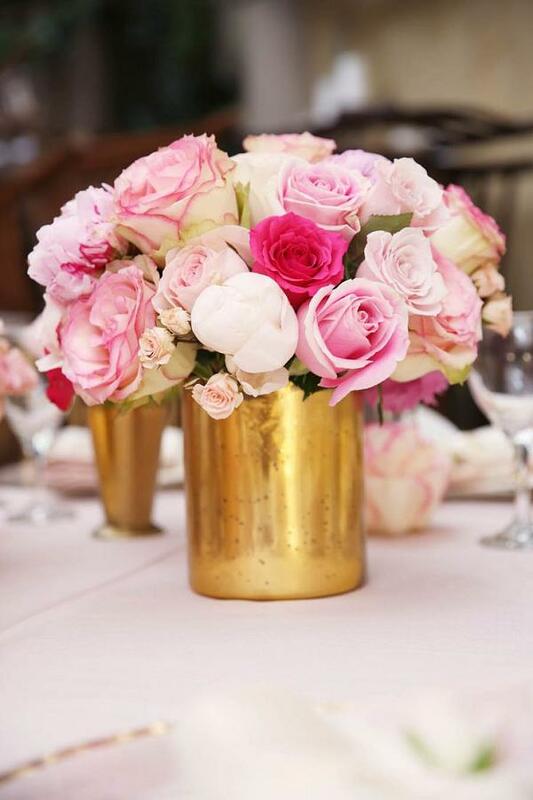 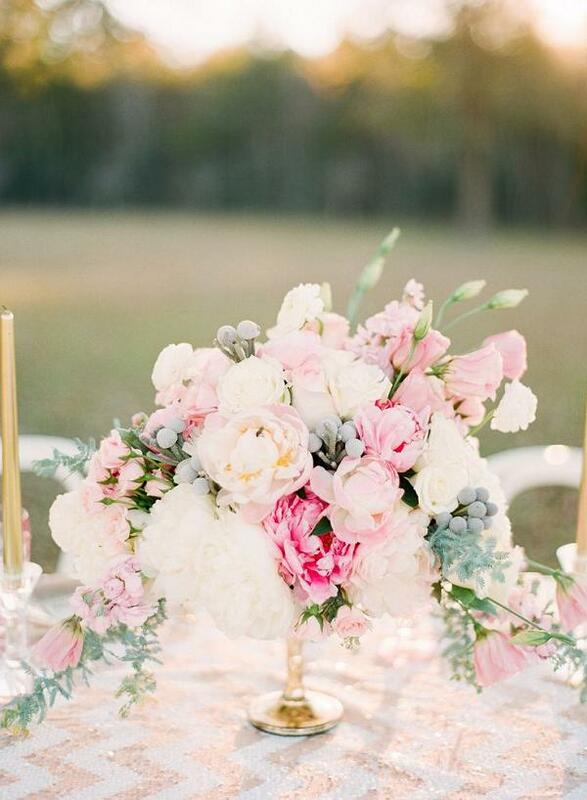 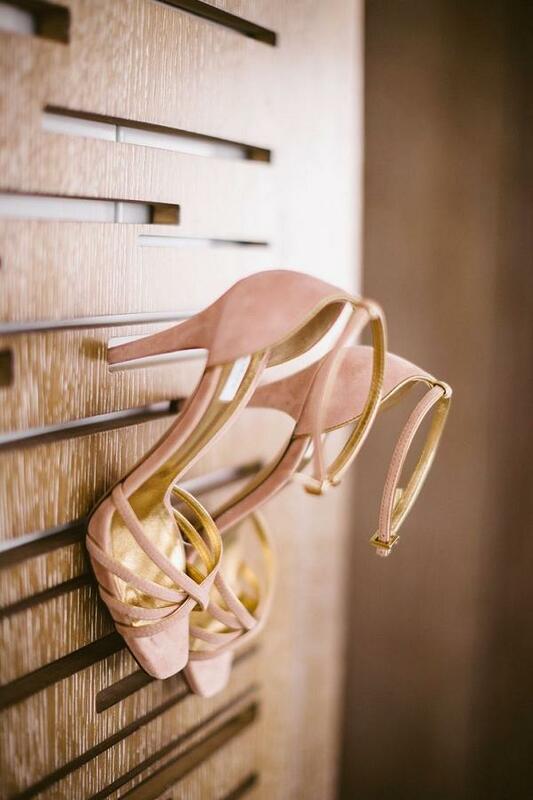 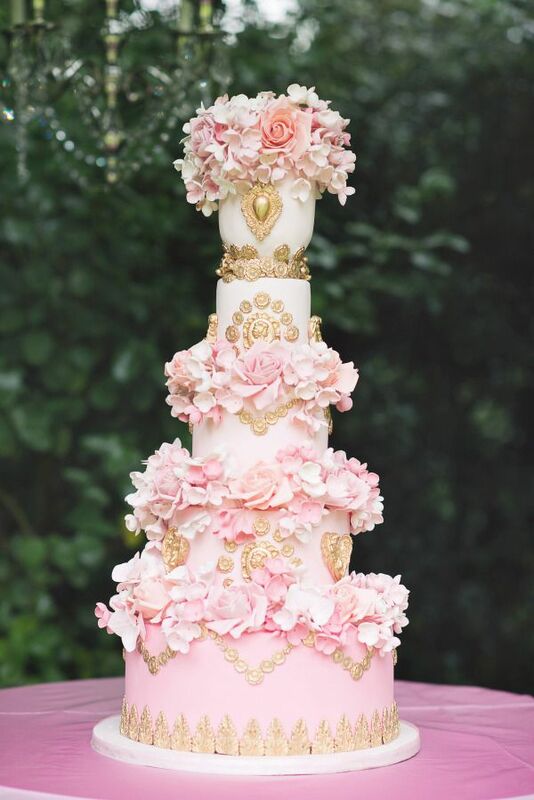 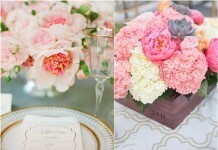 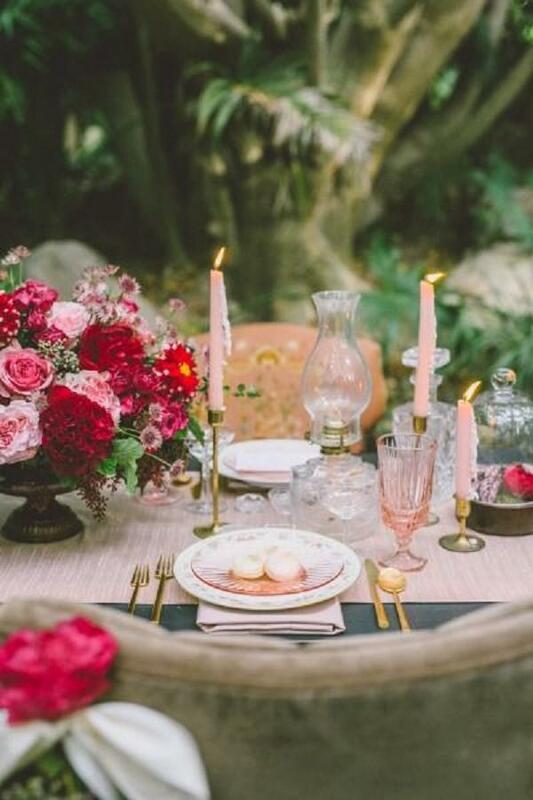 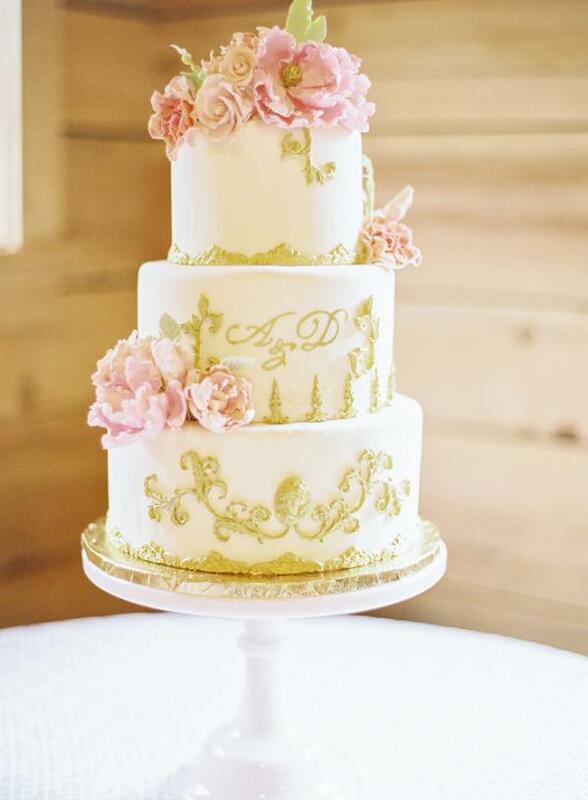 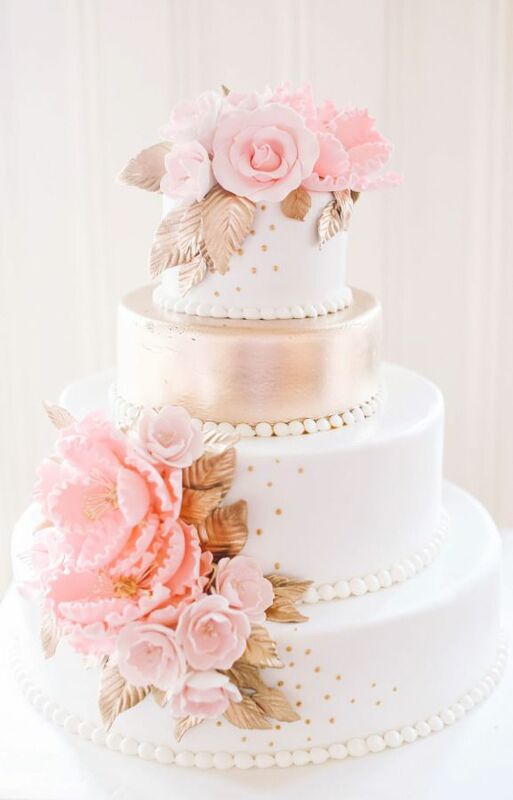 If there is one thing I always wanted in a wedding, it would be the pink and gold color scheme. 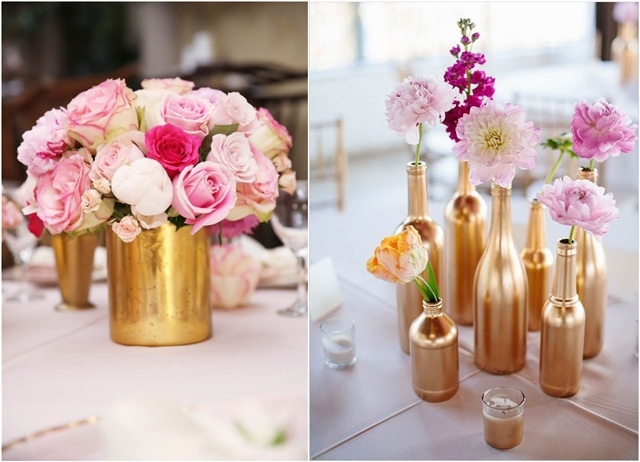 Pink and gold wedding colors make for a glamorous and romantic wedding; an attractive color combination choice for your reception. 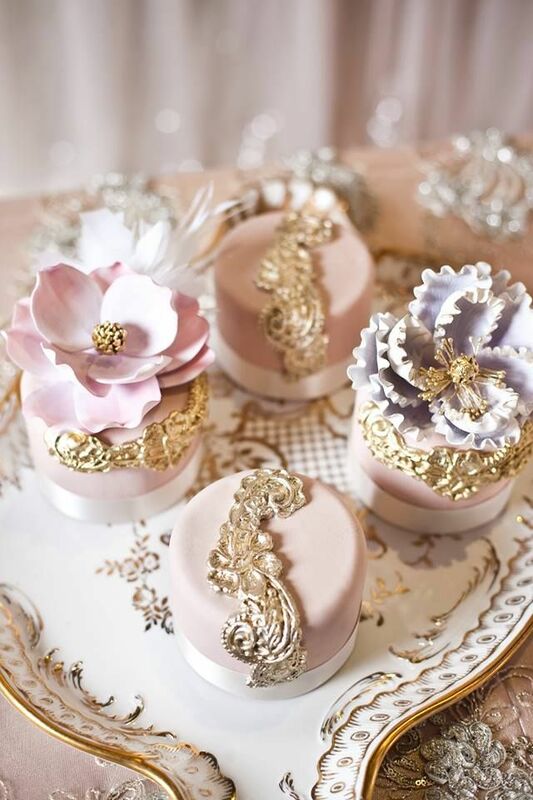 I like the soft and innocent note of the soft pink up next to the dazzling color of gold. 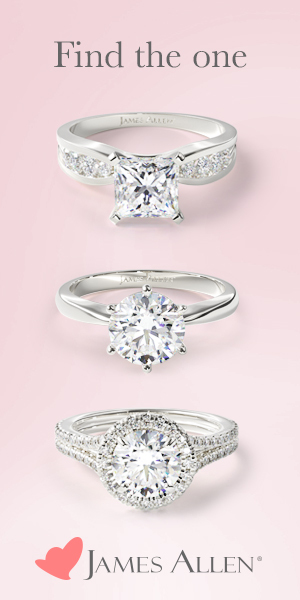 Whichever color you prefer most, use it as your main color, and the other color as your accent. 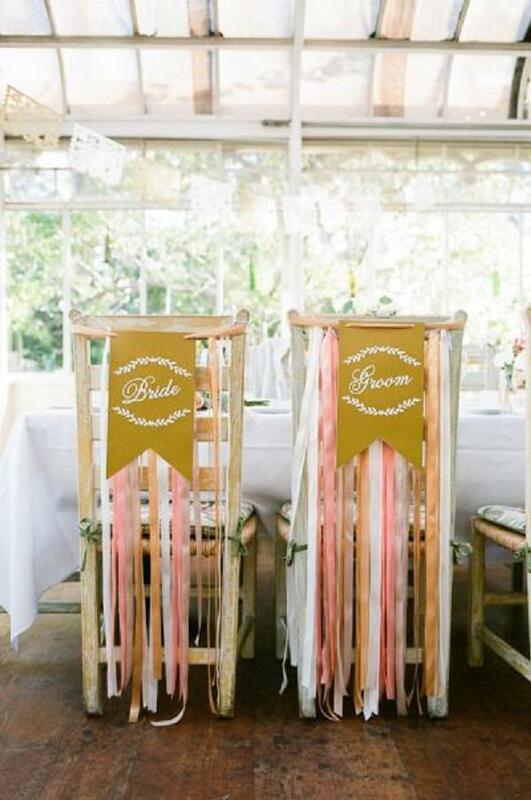 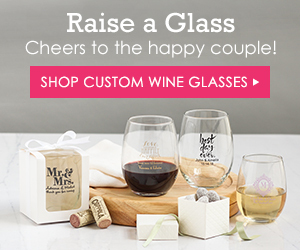 Take a look at more ideas below, and don’t forget to pin all your favorites!